Are you looking for a second reliable set of eyes for your munchkin? When it comes to our baby we want nothing but the best. In the pursuit of getting everything best for them, anxiety levels up, and it mounts even more when you crib about not eyeing every little part of your baby’s sleep or activity. In those times a reliable baby monitor comes handy to eye every minute detail while your baby’s asleep anytime in a day, during nap time, and overnight you need not step away for a moment. We understand mommy hood isn’t easy, it takes a lot and here’s why we’ve come up with top 10 baby monitors so that you can monitor every second of your baby’s step without doing much. It’s not everything but a little effort to get you past through the initial stages where care and caution is required. And, you can easily go for bathroom breaks as well! A baby monitor is a simple two-piece device which can be placed in a baby’s room with a transmitter and the user can keep the receiver with them wherever they sit and want to monitor the baby through sound or video. It is more or less like a blessing for a parent which gives them the freedom to walk around. Nowadays, these baby monitors come with a high definition video monitoring which has become a norm. These monitors are available with Wi-Fi enabled features. Even the basic monitors have leveled up their game with many employing DECT (Digital Enhanced Cordless Telecommunications) technology to reduce the interfering and the lack of safety that comes from monitors using the 2.4 GHz frequency band. So, with the enticing features question arises which one is the best for your baby? Well, it entirely depends on what you’re looking for your baby and you. Generally, a video monitor seems like an obvious choice over audio devices, but it does with a higher cost. 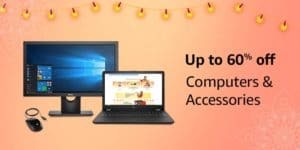 If you have a large home and you wish to spend a major part of the time outside completing your work while your baby asleep, then a long-range monitor could be the best pick for you. Like that there are several things that factor in when you select which baby monitor is the best for your baby. Still scratching your head looking for help? We understand! Considering the nature of the market, there’s a lot to choose from, and given that the baby monitor performs a super important job, we want to help you select the one that provides the ultimate peace of mind when it comes to baby’s safety and security. We’ve rounded up 10 of the best baby monitors on the market, from high-end, do-it-all monitors to affordable but effective audio monitors and everything in between. You’re sure to find your digital nap companion on our list! Arlo Baby by Netgear is more than just a camera to keep an eye on your little munchkin; the Nanit Sleep System is a smart baby monitor that lets you trail sleep patterns and other beneficial data in a cohort app. 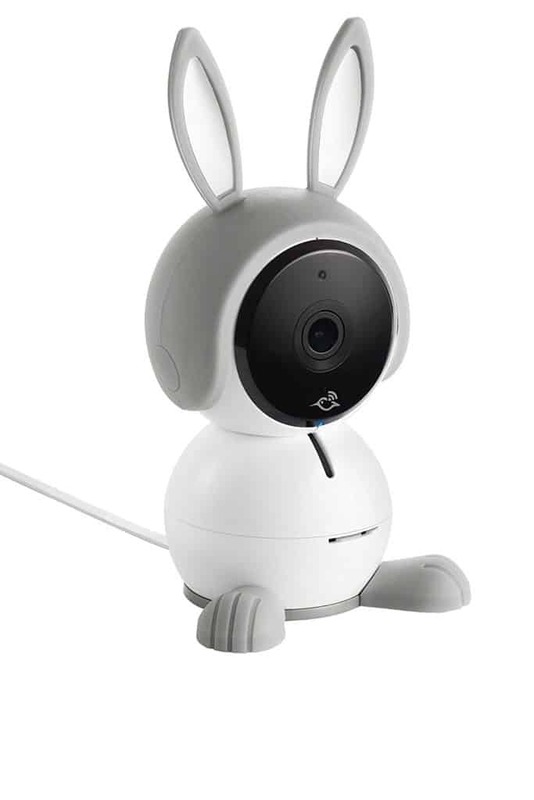 Ask any professional cook about the best brands in baby monitor camera, and you certainly won’t miss the name Arlo baby on the list. It should come as no wonder that we selected Arlo as the best baby monitor in general. It is a digital audio model with great assessments and lots of features at a reasonable price point. It functions like a set of walkie-talkies with its two-way communication, and it’s portable, making it one of the top baby monitors for travel. With 1080p HD Video Quality Arlo baby monitor camera is an excellent device to keep up with your baby even when he is asleep. Whether you’re at home or office, the 2 Way wireless talk system provides comfort to your baby from anywhere. 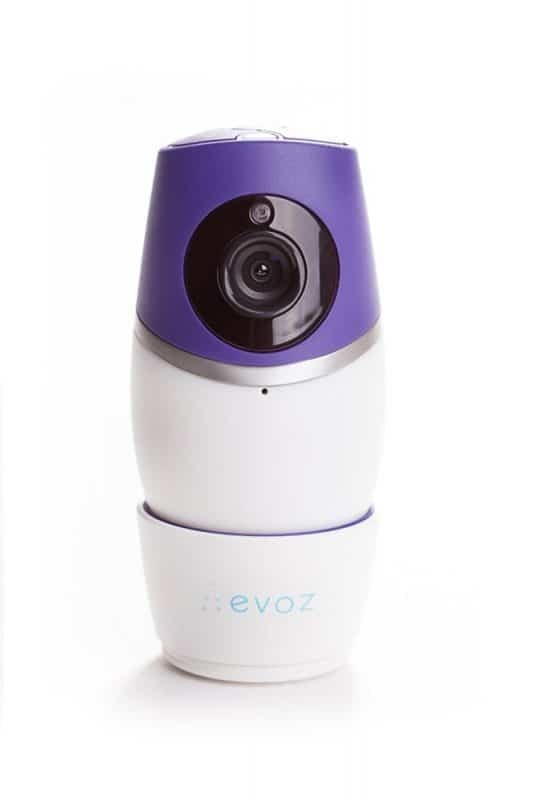 Evoz is a pricey monitor camera that lets you keep tabs on your baby from your mobile device. It delivers nothing but the sharp video and plays numerous lullabies, delivers a decent, simple baby monitor with the DXR-8. 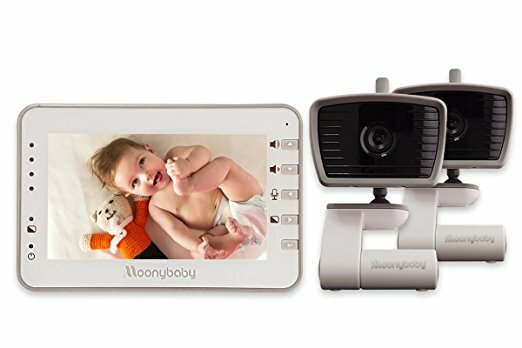 It comes with exceptional features like data tracking and record keeping, easy to collect and clear HD videos, two-way talk, Wi-Fi enabled, plays lullabies, night light, cry detection algorithm to separate baby crying from other noises. It is compatible with Android and iOS users. With all these features Evoz is more than just a camera to trace every little move baby make. Cry detection algorithm which distinguishes baby crying from other noises. The wireless camera gives you both a clear, passable view of baby thanks to the over-the-crib mount in addition to sleeps vision reports and evening sleep scores via an app. You, not only eye on how baby sleeps, but learn how to help baby sleep better. The unique two ways video system lets you check your other housemates to intimate them through voice chat from your handheld device. Ensure crystal-clear images even in the complete darkness with a night vision in-built IR LEDs. 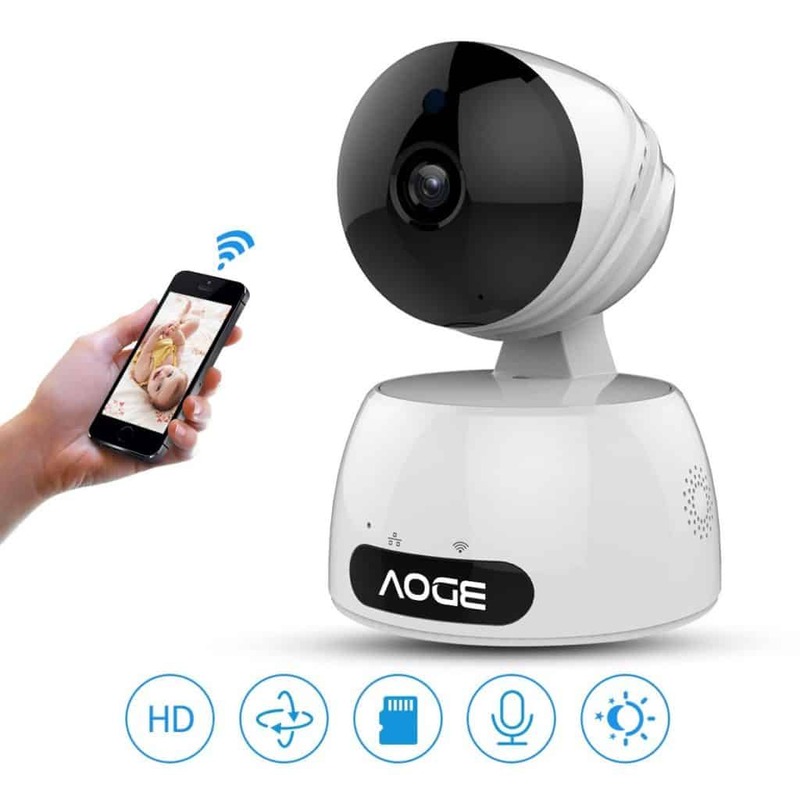 It comes with a motion detection and alarm as and when any abnormal conditions were detected; the camera immediately takes images and sends an alert to your phone. Night vision with an inbuilt IR LEDs home camera ensures clear and high-quality images and that too in complete darkness. MoonyBaby offers full-featured baby monitor that uses your phone to keep checks on your infant. It offers exceptional 1080p video and a host of features comprising environment monitoring, two-way talk, VOC air sensors, Alexa based, multi-colored night light, 5 in-built lullabies and lot more. Keep your baby safe and secure by investing in a smart baby monitor camera and prove that you’re not only a smart consumer but also a good parent. 12 hour in Power saving mode, with 6 hours continues video on mode. The long the battery the better is for you to monitor your baby’s sleep patterns. 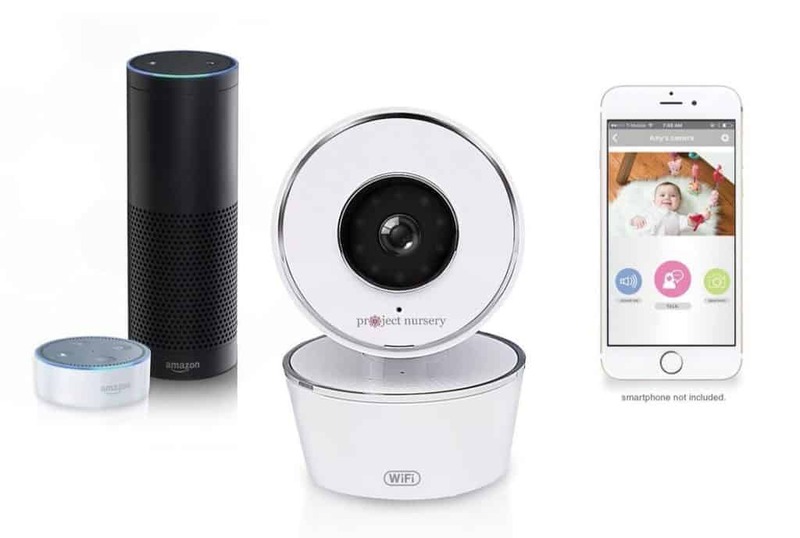 Project Nursery has introduced the first-ever baby monitor system with Alexa voice-based service compatibility. Just like you call Alexa for another task you can use it for playing or recording your baby's videos clippings or take images. With voice-based devices, it gets so much better to track activities, accesses information all by simply asking. This one-of-a-kind technology system is changing the way we manage our current households improving the effectiveness of our devices. 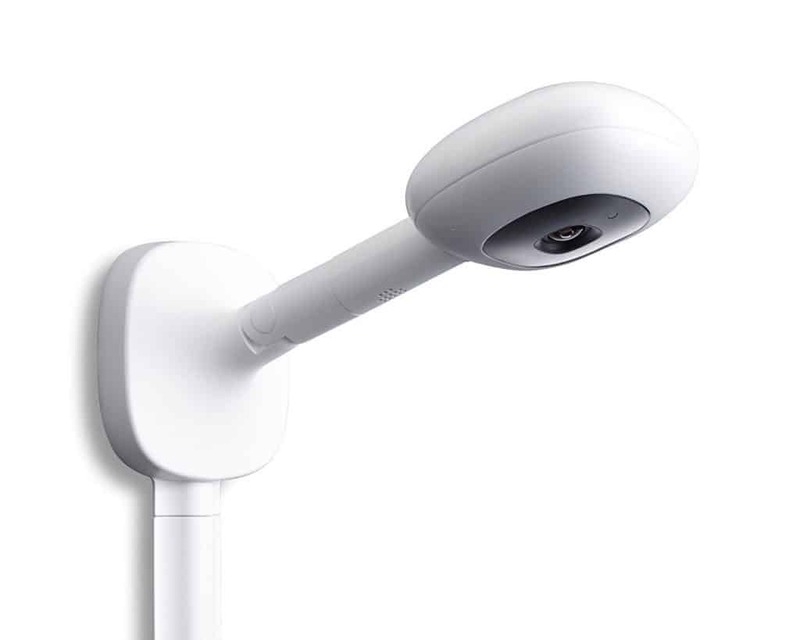 It is easy to manage and install the plug in the device, Wi-Fi enabled remote pan/tilt/ zoom camera lets you watch over every minute detail in an HD video. Parents can now distantly control the camera so that it spins tilts and pans for a larger viewing area. Is it more or less like a baby’s first robot? What do you say? You’re a smart consumer and a smart parent if you’re reading this post. Investing in a smart baby monitor camera could be your best investment ever. Keep a closer eye on your little munchkin and give them the best care and attention possible. Rotation and wide viewing angle: its wider angle closely 360 degrees (horizontal) and tilt 100 degrees, remote pan/tilt, and smart digital zoom. Ask any professional cook about the best brands in baby monitor digital camera, and you certainly won’t miss this brand on the list. With this digital camera you not only eye on how baby sleeps, but learn how to help baby sleep better. The unique two ways video system lets you check your other housemates to intimate them through voice chat from your handheld device. Ensure crystal-clear images even in the complete darkness with a night vision in-built IR LEDs. High-quality baby monitor with 2.4 LCD display, 2.4 GHz FHSS technology delivers high definition, crystal clear, digital vision and sound. This is currently our #1 bestselling baby monitor camera of all and is the perfect solution for those looking for a high-quality tracking for their babies that will run dead quiet and keep a close tab on all the activities and patterns that your babies go through. Nanit smart baby monitor is quite famous among users and for all the right reasons. As it gives a nice and clear unobstructed view of baby and also keeps the nightly score of the baby’s sleep. The best part about this baby monitor is that it continues to perform even when your connection drops. 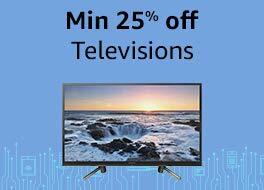 And this makes it the most reliable monitor available in the market. Do You Need a Dedicated Baby Monitor? Every baby needs constant attention; they don’t call it baby for anything. And, you can’t be present every minute or hour for that matter. That’s where baby monitors come handy. It is one of the best baby products to invest in if you love your baby and yourself too. In this post, we’re focusing on best baby monitors that you can blindly invest in and enjoy parenthood to the best. We understand raising a baby with a family is difficult. You can’t be present everywhere and don’t have any option either. These monitors can help you watch another location with video, audio, color, in night mode as well so that you won’t miss anything. Eyeing every moment of your baby is always a good idea then to track how was the previous night. Saving these videos for future use is futile whether using built-in storage or through a cloud service. The whole point of this monitor is to keep an eye on your baby while you’re not present and still want to look after and reach in time whenever required. Here are the factors we took into consideration when assessing video baby monitors. Keeping these norms in mind will aid you to find the right monitor for your requirements. Always look for a monitor that is available with a handheld monitor or if it relies entirely on your phone to monitor. And, the included monitor is another piece of device to keep track off while you’re expected to have your phone on you continuously. Look up the specs for how far the camera's indication extends, and ensure it can reach all area of your home space. While selecting the camera resolution is important with which the camera records in. Along with that also pay attention to the camera’s tilt and pan features and look how wide a view it delivers as stated. When selecting a good monitor camera see if it offers push-to-talk features so that you can take care of your baby’s need. If you’re planning on to use these cameras for longer periods then a good battery life is what you must consider. However, the handheld viewers that come with monitors run on unstable, rechargeable batteries. There are some monitors that come with moisture and temperature devices. You'll also want to see if displays offer night-vision which let you check in on your child in the shady. 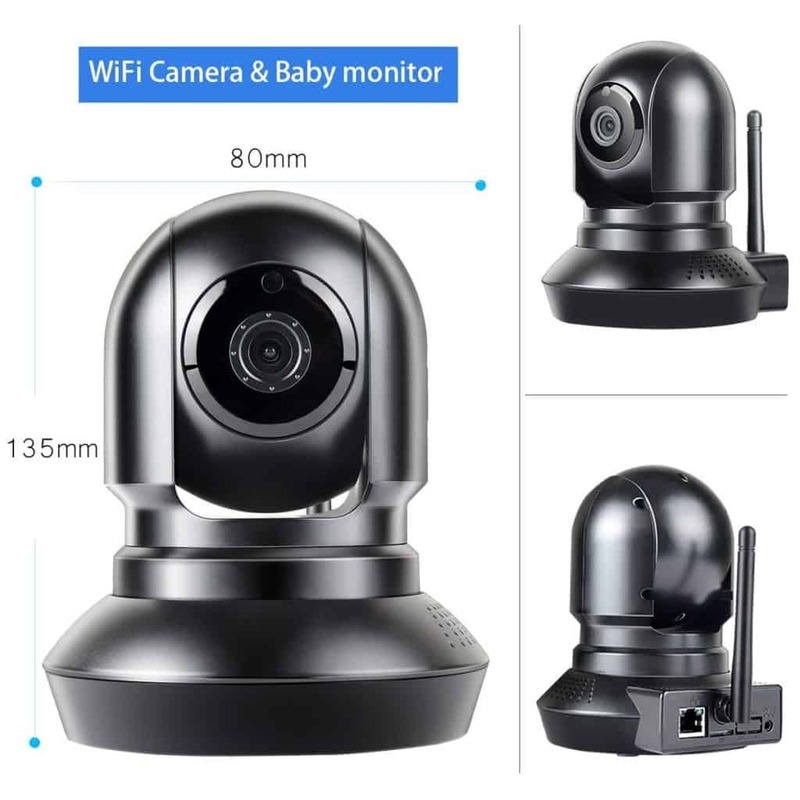 I hope with the post above now it’s easy for you to choose baby monitor camera for your home and still if you’re confused or looking for the second opinion then go with Alexa Enabled Smart Baby Monitor with WiFi from Project Nursery. 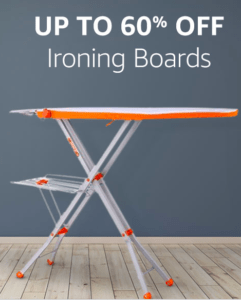 It has 5 -star ratings on the Amazon and all great features that make the product a total value for money. Mark our words you'll not regret buying this baby monitor camera ever. This unique part of this model it comes with ultimate safety features which are good for your baby. Like we said, when it comes to our babies we want nothing but the best and this Alexa based baby monitor from Project Nursery is the best. 1 What is a Baby Monitor? 26 Do You Need a Dedicated Baby Monitor?